Beluga Tonneau Lady. Stainless steel case, diamond dial and diamond bezel. 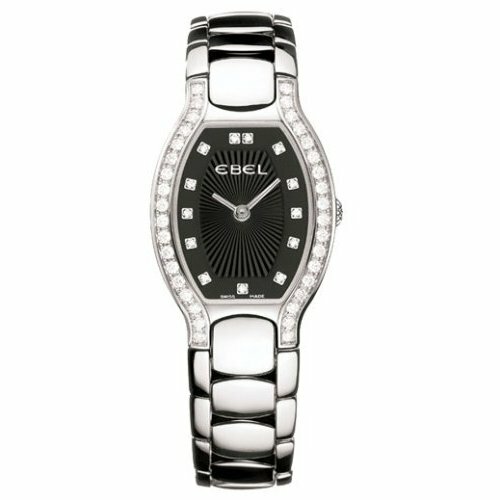 This timepiece lookS elegante an sporty!